Honor 8X is a mid-range smartphone with huge 6.5-inch display and faster Kirin 710 chipset. 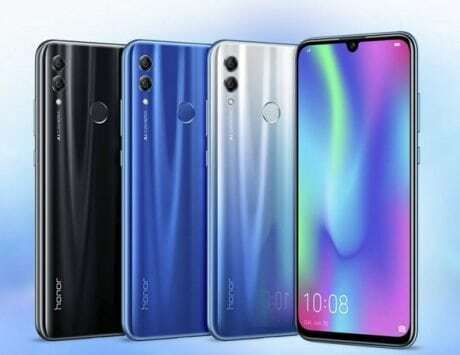 Honor’s next mid-range smartphone in the Indian market is expected to be the Honor 8X, which could launch on October 16. Honor 8X, as the name implies, will be the successor to last year’s Honor 7X, which was one of the cheapest smartphones to offer a taller 18:9 display, and dual rear camera setup. The Honor 8X was launched in China last month, and the company is reportedly preparing to launch the smartphone in India soon. 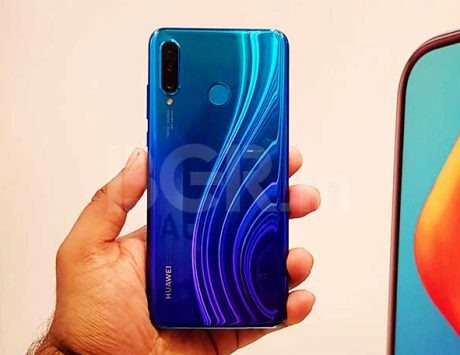 The smartphone, when launched, will become the first smartphone from Huawei’s e-brand with new Kirin 710 SoC in India. 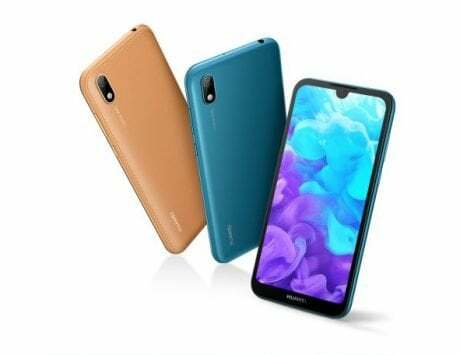 While Huawei has launched the Nova 3i with Kirin 710 chipset in India, Honor has been using the older Kirin 659 instead in the country. With the launch of Honor 8X, the company will finally switch to a modern CPU that has been fabricated using the 12nm process. 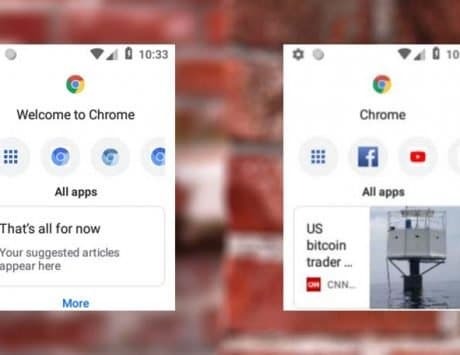 The Honor 8X launch in India was confirmed by the company on its global website, and it reveals that the smartphone is headed to few other countries this month as well. The smartphone will be launched in Malaysia on October 9 followed by a launch in Russia on October 10. The smartphone will be then launched in Czech Republic on October 11, India on October 16, and Bangkok on October 24. 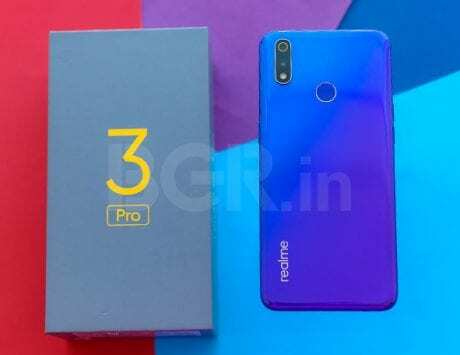 The listing also confirms that the smartphone will be unveiled at an event in New Delhi. Honor 8X features a 6.5-inch display with a Full HD+ resolution of 2340×1080 pixels, and 19.5:9 aspect ratio. 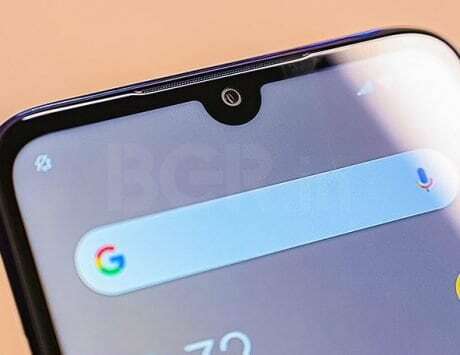 The display also accommodates a notch, which is similar to the one found on the Honor 9N and Honor Play. The smartphone gets octa-core Kirin 710 SoC coupled with Mali-G51 MP4 GPU. The Honor 8X was launched in three storage variants: 4GB RAM model with 64GB storage and 6GB RAM variant with either 64GB or 128GB internal storage. 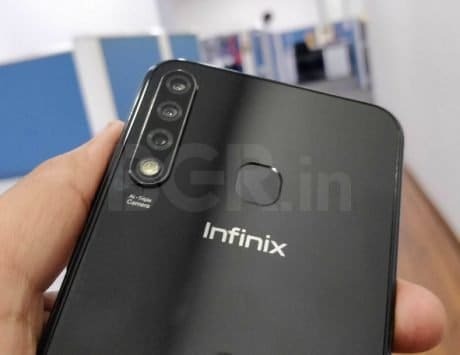 In terms of imaging, there is a dual rear camera setup comprising of a 20-megapixel primary sensor with f/1.8 aperture, and phase detection autofocus. There is also a secondary 2-megapixel depth sensor that aids with the portrait mode effects. At the front, the Honor 8X is equipped with a 16-megapixel selfie shooter with f/2.0 aperture, support for HDR and 1080p video recording. The Honor 8X has a rear-mounted fingerprint sensor and it supports Wi-Fi, Bluetooth, GPS and 4G LTE. 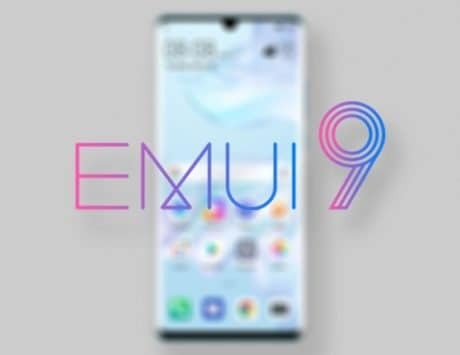 It runs EMUI 8.2 based on Android 8.1 Oreo, and is upgradable to EMUI 9 based on Android 9 Pie. 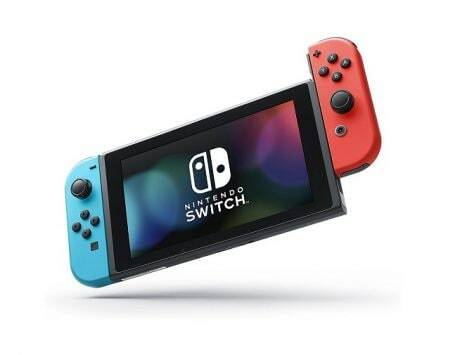 It packs a 3,750mAh battery and will be available in black, blue, red and pink color. Prices for the Honor 8X in China starts at RMB 1,399 (around Rs 14,900) for the 4GB RAM variant, while the model with 6GB RAM and 128GB storage is priced at RMB 1,899 (around Rs 20,200).